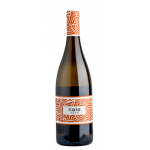 Bodegas José Pariente produces this 2012 José Pariente Verdejo , a white wine from Rueda that contains verdejo of 2012 and has an alcoholic strength of 13%. 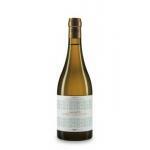 The 2012 José Pariente Verdejo is the ideal white to combine with serrano ham and white meat. 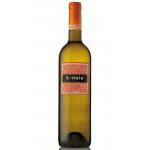 Uvinum users evaluate this white wine with 4,1 out of 5 points while renowned wine experts rate it as follows: peñín: 93. 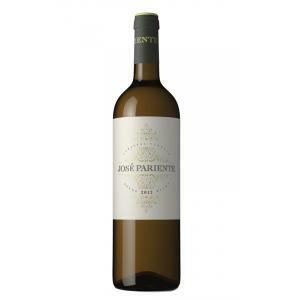 - View:José Pariente Verdejo 2012 has a delicate pale yellow color with greenish reminiscences. 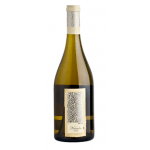 - Nose: Good intensity, clean and fresh, fruity and floral notes integrated with the characteristic of the Verdejo aniseed. - Mouth: is light and lingering finish with some bitterness. Glyceric and tasty. Very fruity and long. 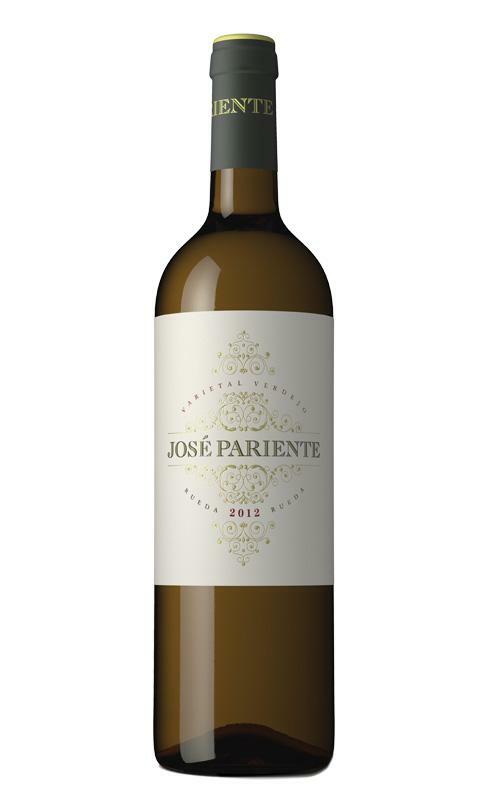 Jose Pariente Verdejo 2012 is one of the great exponents of the wines made from the Verdejo variety. Very good service. And fast !! - View: 2012 José Pariente Fermentado en Barrica is a bright golden yellow in sight. - View: Jose Pariente Verdejo 2012 out is bright yellow. 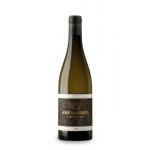 If you want to buy 2012 José Pariente Verdejo, at Uvinum you will find the best prices for Rueda white wine. On sale at Uvinum, online, safe and with all the guarantees. We have a catalog of over 59.000 products for sale becoming this way the biggest online shop to sell wine, beer, and spirits in Europe with a community of more than 38.000 customers who enjoy Uvinum.